Exquisitely blending historical importance and timeless design the Dr. Alexander Franz House it truly an extraordinary property. 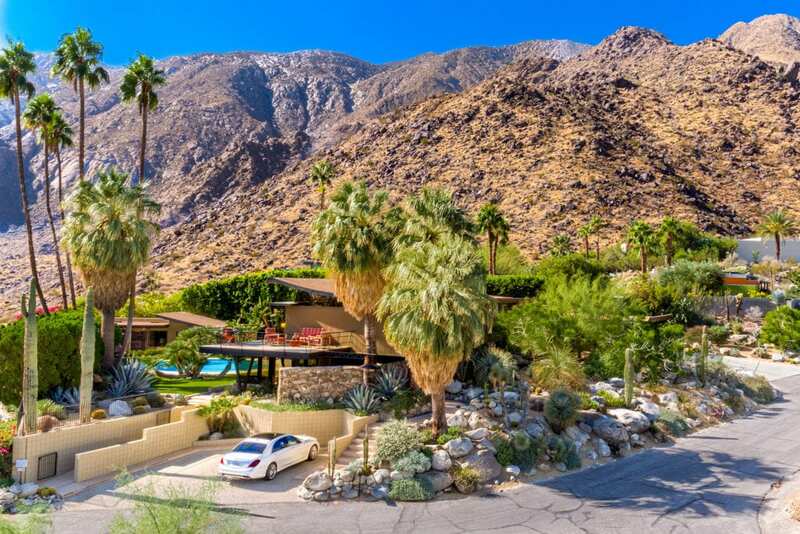 Created in 1956 by Walter S. White who worked with Frank Lloyd Wright, Albert Frey and Rudolf Schindler the 3200 sq, ft property offers infinite views of the Coachella Valley while offering privacy and seclusion. The residence offers three bedrooms and four bathrooms as well as an oversized two car garage. The pool which is perfectly circular in shape has been completed with a separate hot tub. V shaped steel supports the expansive wall of windows on the homes South side and also features a circular steel fireplace and White designed steel pendant chandelier as well as open tread, black steel staircase created by another luminary, Albert Frey. 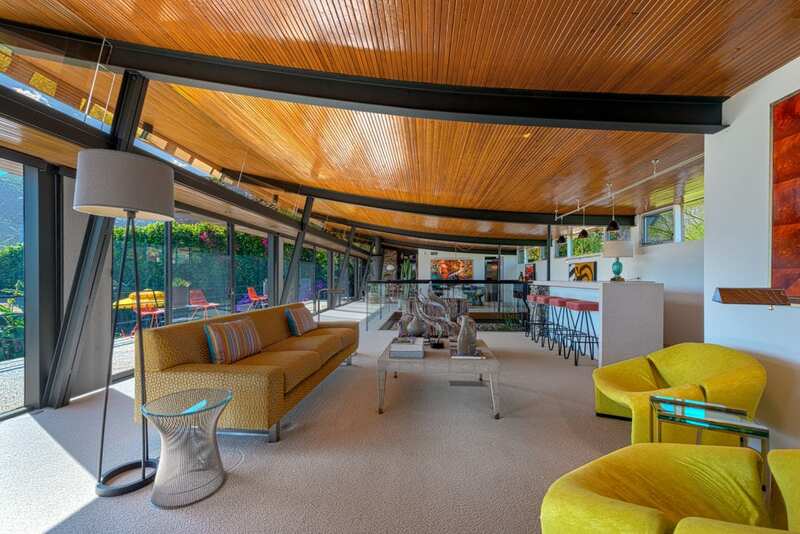 The property is listed on the National Historic Register and is arguably one of the more important pieces of architect in the Coachella Valley.